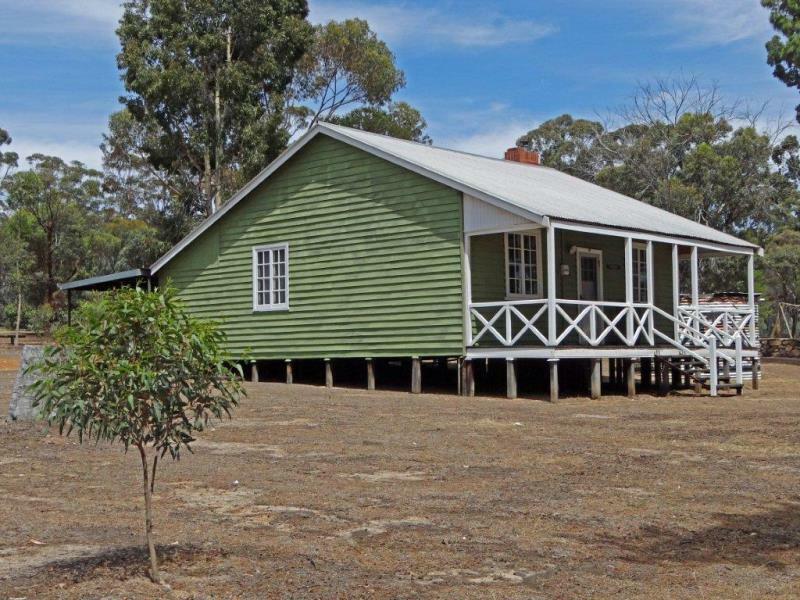 Possum Cottage sleeps 10 people in three bedrooms. Front veranda, a back patio and a wood barbecue. 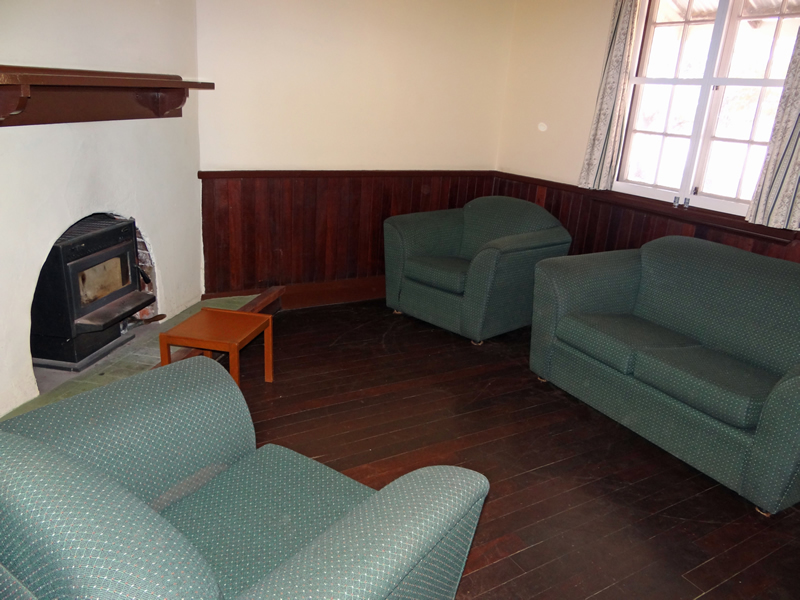 The cottage has a lounge room with slow combustion fire. Bedrooms in the cottage are bunk style plus two singles. 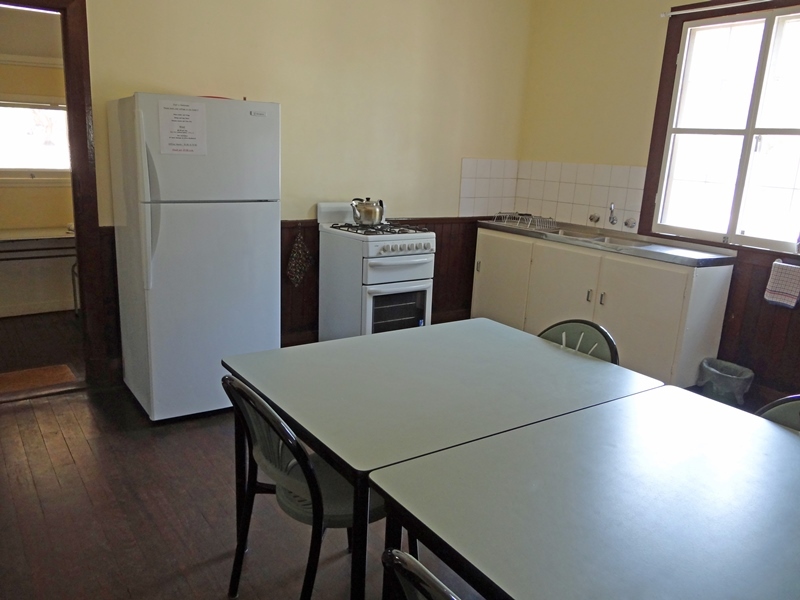 Kitchen has the modern convenience of gas stove fridge freezer and hot water system. Bathroom with shower. 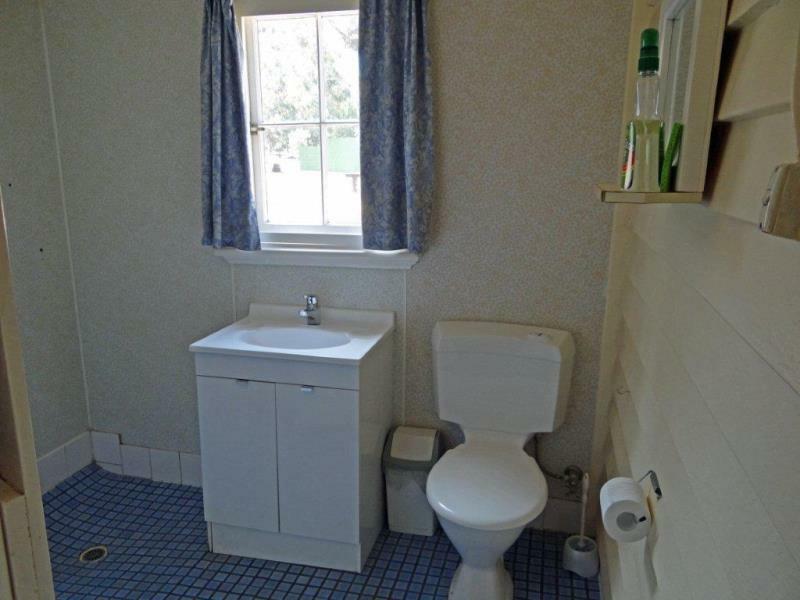 Inside and outside toilet. The minimum charge for large cottages may be amended by the number of adults and children accommodated. Peak Season (1 April to 31 October). Minimum charge – $130 per night. Adults and children 14 years and over – $30 per night. 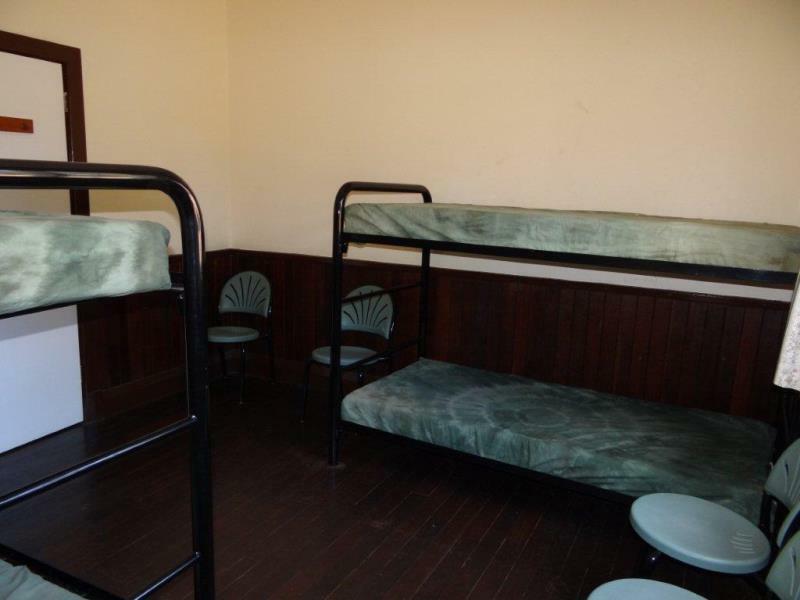 Children under 14 years – $15.00 per night. Non-Peak Season (1 November to 31 March). Minimum charge – $100 per night. Adults and children 14 years and over – $25 per night.Children under 14 years – $10.00 per night. All forms of accommodation require you to bring your own bedding. At the end of the day relax by the fire or enjoy a glass of wine on the porch as you watch for kangaroos and possums. This ongoing Lions project requires your help in keeping our prices down, your hiring agreement requires you to clean your cottage on departure. The Village is run by full time caretakers and Lions International. All proceeds are chanelled back into the village to preserve it for future generations. Make a booking by contacting John or Lisa on 9884 5231 or send them an email.